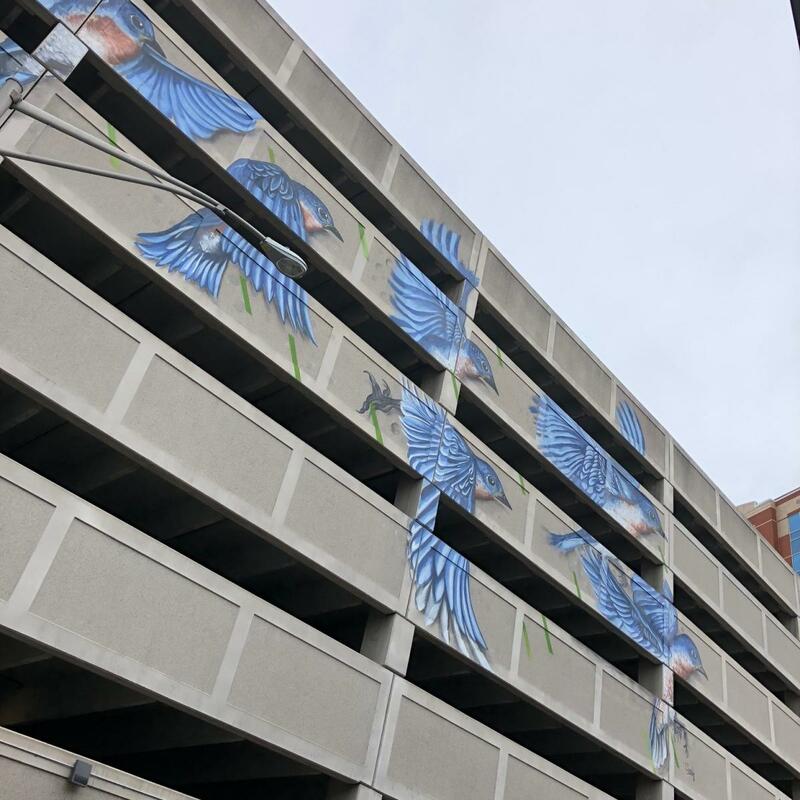 The Quackenbush Garage is located on Orange Street between Broadway & Water St. 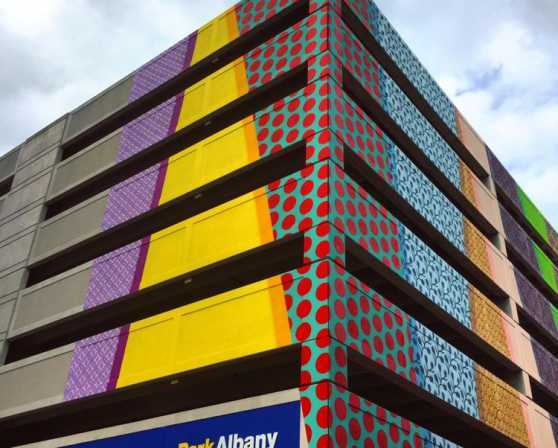 The garage has 900 spaces. 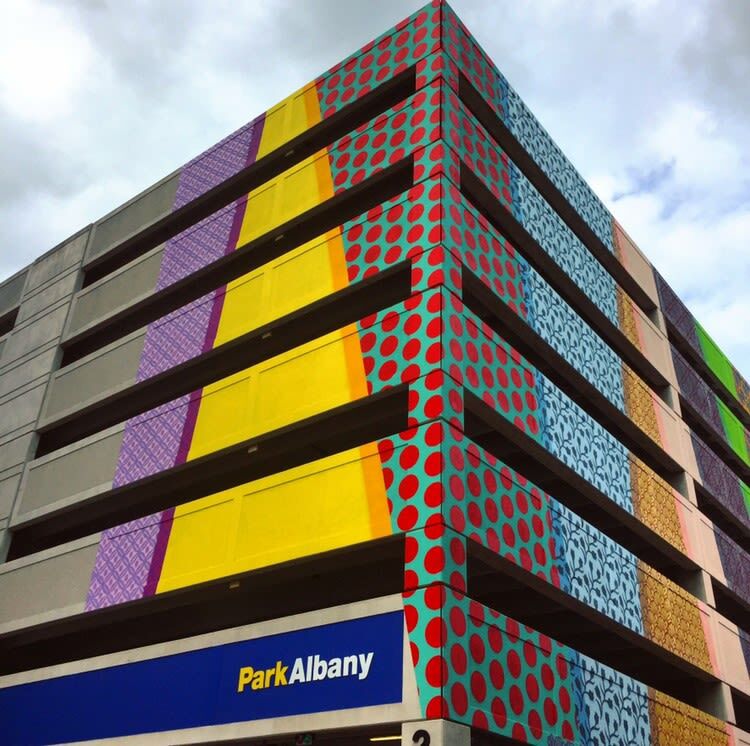 The garage is convenient to Pearl Street restaurants and shopping, Palace Theater, Discover Albany, Albany County Family Court and New York State Department of Environmental Conservation.